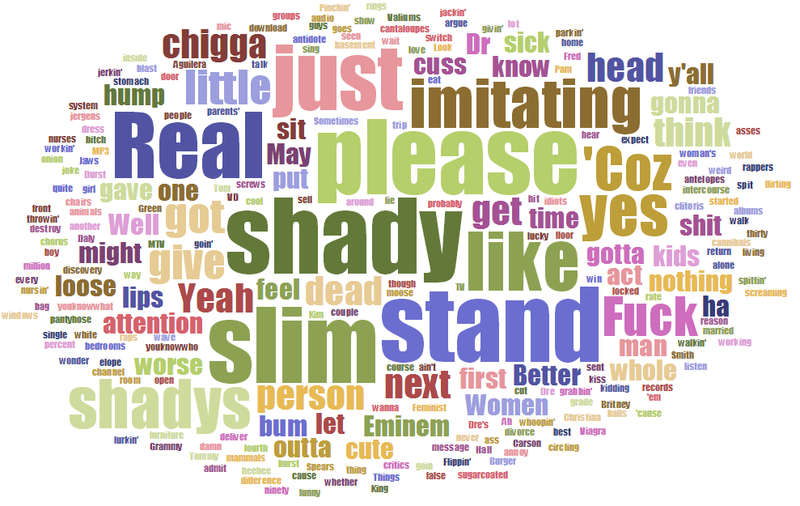 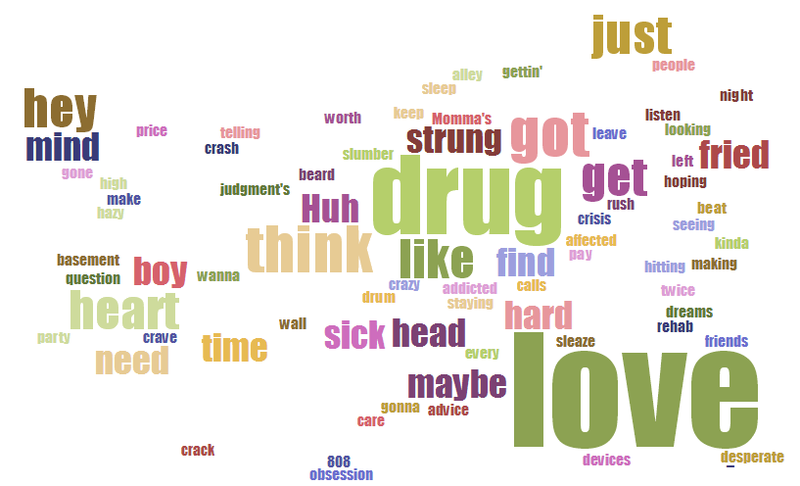 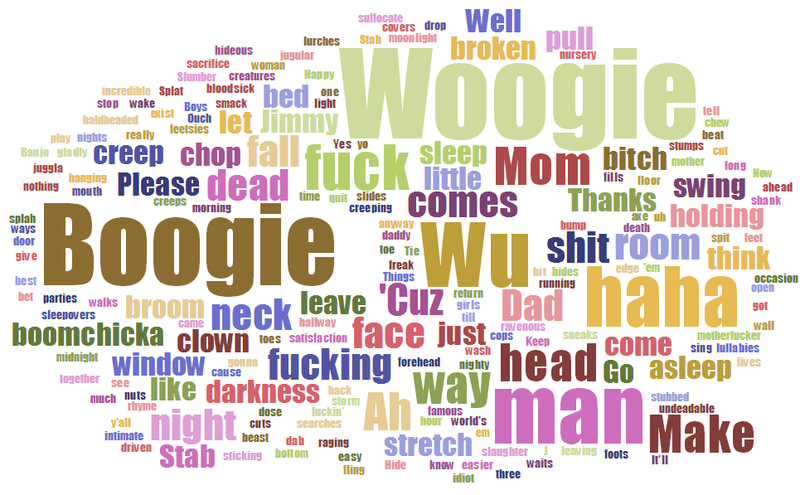 Popular Song Lyric Word Clouds. 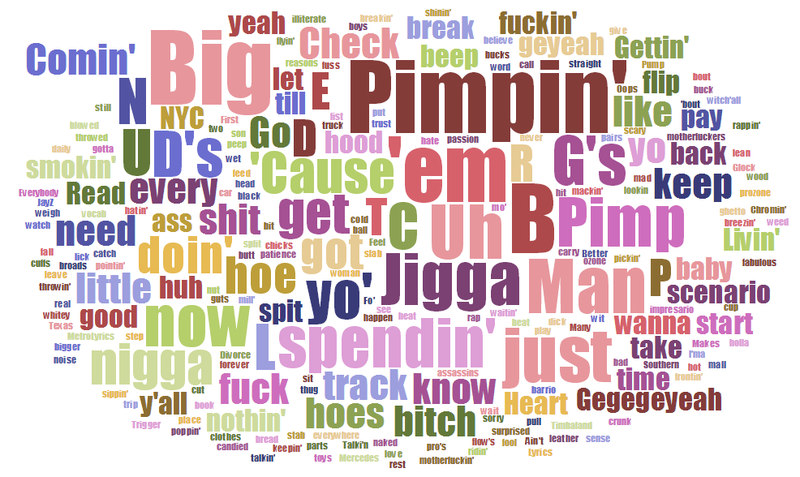 I used Jason Davies’ website to generate these word clouds. 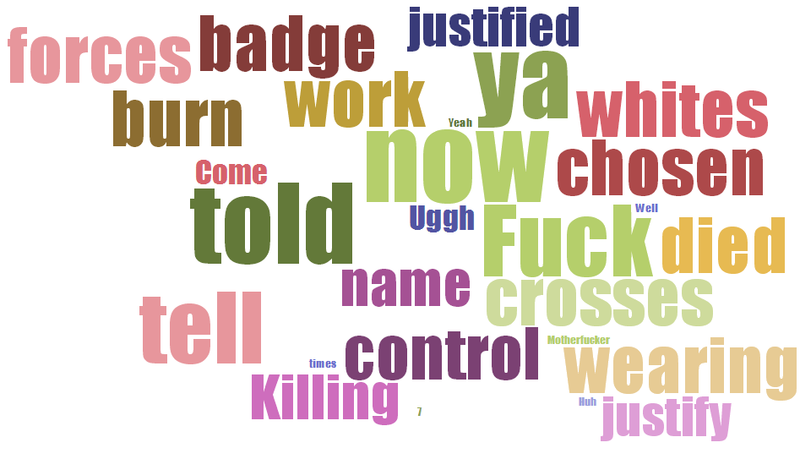 This entry was posted in DataViz, LOL on 10/21/2013 by MantasCode.